Do you need a new roof installed or roof repair? 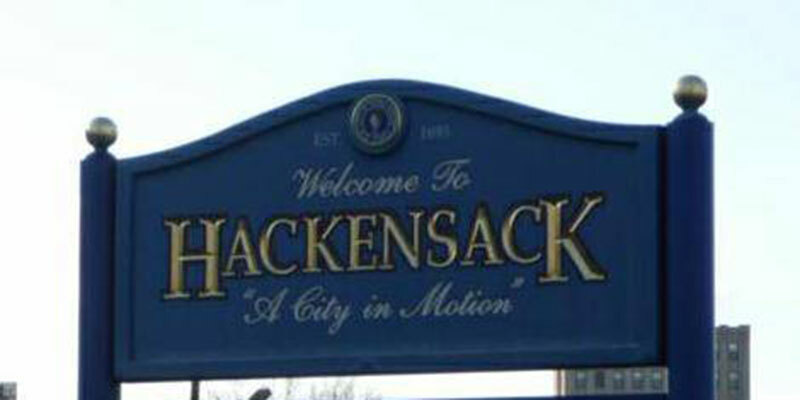 Looking for a highly rated, respected Hackensack roofing contractor to take care of the job? Call Hart & Sons at (973) 761-7676! Our professional roofers have years of experience and can get your roof fixed up quickly! We can handle any size job. Whether you just need a some shingles replaced, or need a new metal or flat roof installed. Our team will get it done. Hart & Sons provides complete roofing services, as well as full renovations. We also help you with insurance claims! If recent bad weather has damaged your roof, we can help you get things taken care of with your insurance company. Tile and asphalt shingles are still the most popular roofing styles. Each of them has their own unique benefits when it comes to protecting your home. Asphalt shingles are the most common roofing material in the country and offer considerable design options. On the other hand, tile is known for it’s durability and beauty. Two of the reasons it has been used for centuries. You may not realize this, but metal roofing has been shown to be rapidly increasing in popularity for its use on houses. If you are having trouble selecting new roofing material you should call us, today. Our roofing specialists would be happy to help you find the perfect roof for your needs and budget. Does your roof have cracked or missing shingles? Maybe a storm did some significant damage to a portion of it. Some times it can be difficult to decide if you need a new roof, or simply need to repair what you have. If you aren’t sure, ask yourself these questions. How old is the roof and what materials were used? If you have an asphalt shingle roof that’s 20 years old or older, it may be nearing the end of its life. Examine the shingles for bald, shiny, or worn spots. If you need extensive repairs, you might start thinking about re-roofing your home instead. However, if you have a tile roof and only experienced modest damage, repair would be more cost effective. Tiles are easy to replace since they are installed individually. There are also flat roofs, usually covered in a rubber, PVC, or other synthetic material. The durability of a flat roof can vary quite a bit. The quality of the material and the roofing crew that installed it can have a huge impact. Flat roofs are prone to water leakage, so call us right away if you have a problem! Many unskilled roofers don’t realize how tricky a flat roof installation or repair can be. It is definitely not a job you want to trust to a new roofer. Depending on the material used, flat roofs can last from 10 to 50 years. Unlike other roofing materials, all metals roofs are made from recycled material. Even better, once installed, they can last as long as a building is standing, which means no tear-offs of materials that ultimately end up tossed in landfills. Selecting a roofing contractor is a big deal. You want to do your due diligence and make you make the right decision. You definitely want a company like ours that is fully licensed, bonded, and insured. Hart & Sons should be your only choice. We provide skilled, thorough work for affordable prices. Cutting corners isn’t in our vocabulary, so you can rest assured our team will replace or repair your roof with quality. For the best roofers in Hackensack, you should call Hart & Sons today at (973) 761-7676!